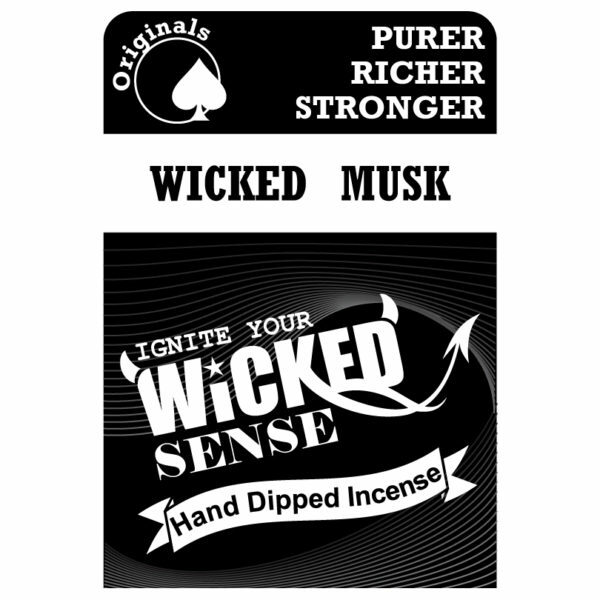 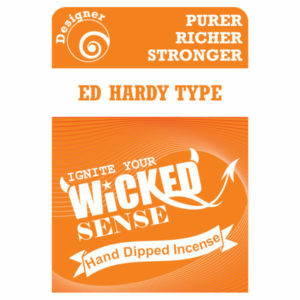 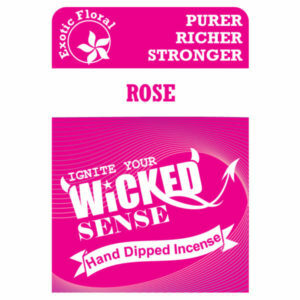 Settle your senses and sooth your surroundings with our Wicked Musk stick incense! 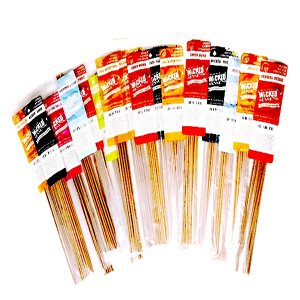 You deserve to feel at peace, and our hand dipped incense can help take you there. Order yours today from our online candle store!